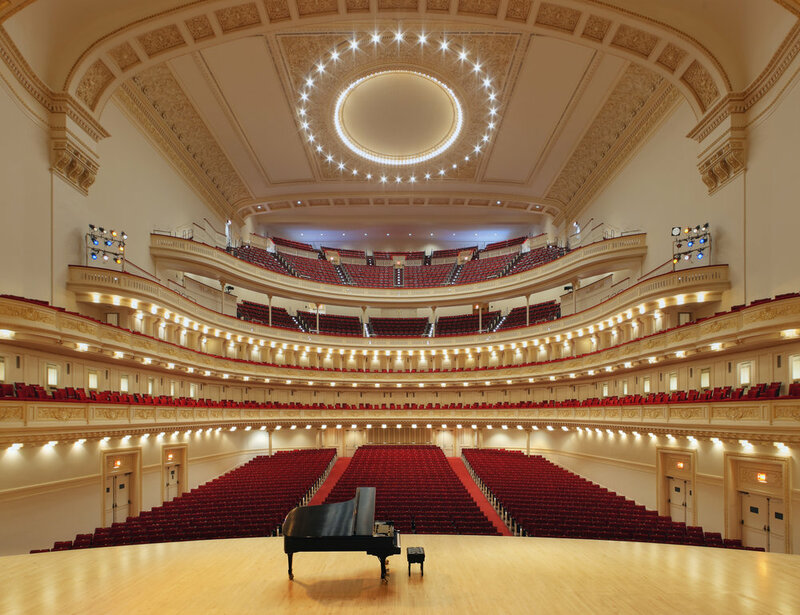 Manhattan Concert Productions presents a Debut Series Concert featuring Scarsdale High School Wind Ensemble, McMurry University Chanters & Wind Ensemble, and La Sierra University Wind Ensemble for an evening of classical music at world-renowned Carnegie Hall. Featuring Scarsdale High School Wind Ensemble, led by Director Jason Noble and Guest Director Patrick J. Burns, highlights will include the New York Premiere of Patrick Burns' Oasis and John Mackey's The Frozen Cathedral. Also performing will be McMurry University Chanters & Wind Ensemble, led by Directors Dr. David Wallis and Dr. David Robinson, in a program including John Adams' Short Ride in a Fast Machine and David Wallis' Enter the Gates. La Sierra University Wind Ensemble, led by Director Giovanni Santos, will close the concert performing Paul Hindemith's “March” from Metamorphosis, the East Coast Premiere of Anthony León's Tus Ojos, and more.